Please make a note that we have a new email address: owen4haiti@gmail.com Unfortunately, our old address which we have had since the beginning of email was hacked. It’s like losing an old friend!!! We have had that address for more than 20 years and no problems. 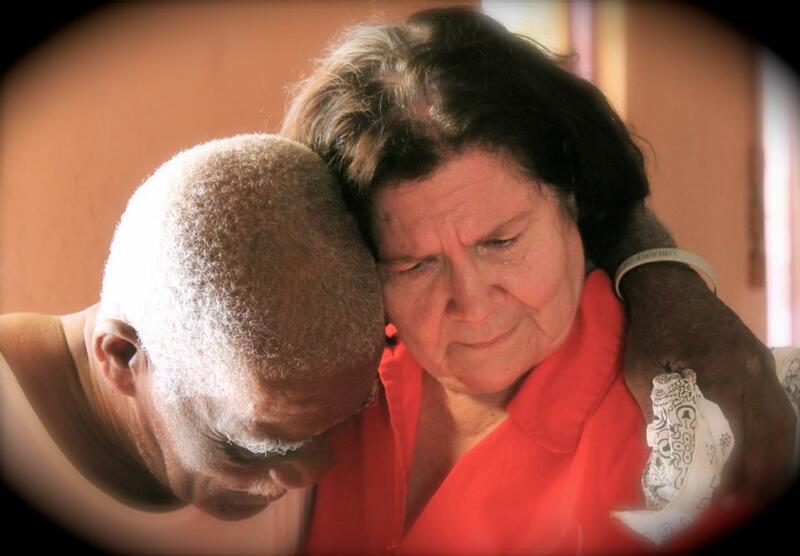 If you received an email asking for money to get Diana out of Scotland… she’s been loving Jesus in Haiti. The email you received was a fraud. Please know we will never send you an email asking you to send money to a separate location or directly to a bank account. You can always verify information through our daughter, Lori, at conleybridge@yahoo.com if you receive information that seems a little odd. Our next POP-UP Sale is Fri. Jan. 9, 5pm-8pm and Jan. 10, 10am-6pm. 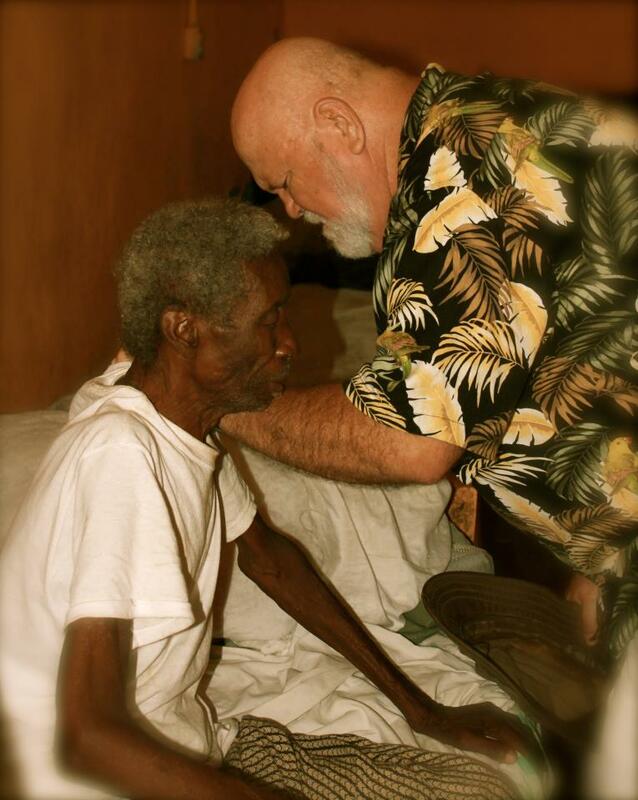 120 Bernie Trail, Nicholasville, KY. 100% profit for Haiti Missions Waves of Mercy!